Hello Hello!! With my up-coming trip to Florida quickly approaching I can't help but get excited about warmer temperatures. Last year, Boston barely had a spring...it was maybe in the 60's for a week. I personally love spring - it may have a little something to do with my birthday, the pretty colors all around, everyone is in a much happier mood and the flowers are blooming! This pink stunner is on sale for $20!! 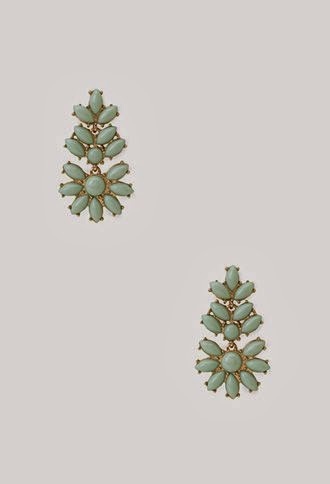 In sticker shock of these earrings that come in two great colors! 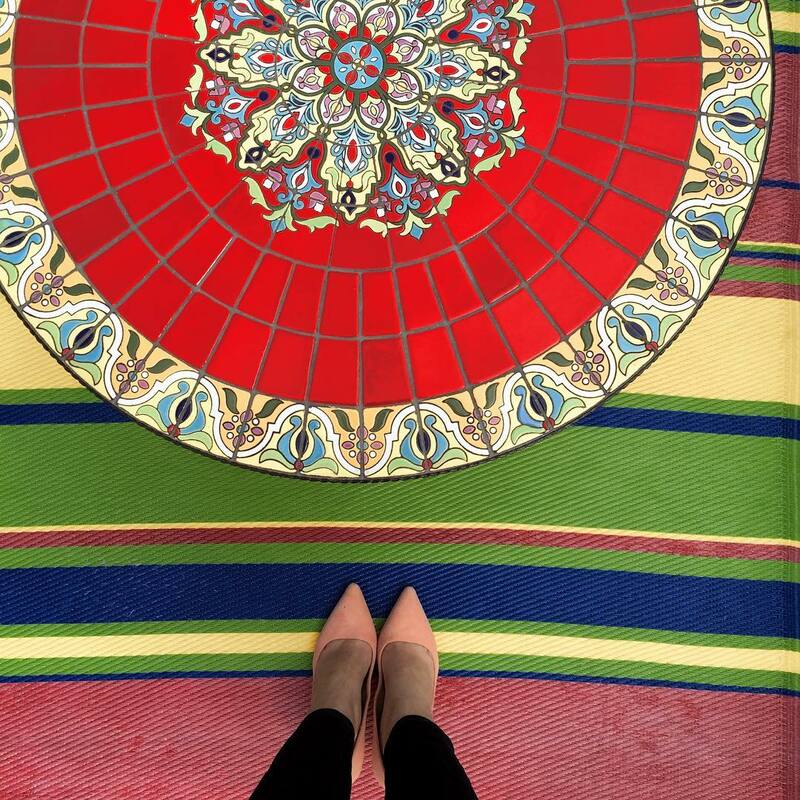 So tell me, where do you shop for your statement pieces? P.S. If any of you have Kindle's check out Revenge Wears Prada - it's on sale for only $2.99! Snagged this deal up for my flight! Spring is by far my favorite season also. Here in Pa it seems like we skip right into summer also. : ( My birthday is in Spring too! 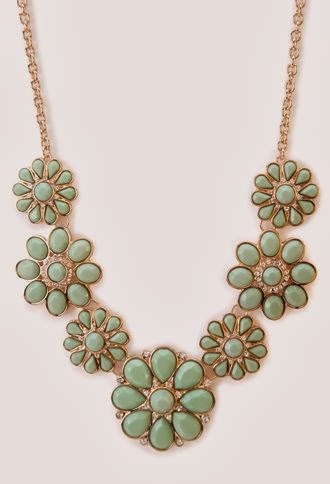 (May) I love all your jewelry picks, esp the mint green necklace. 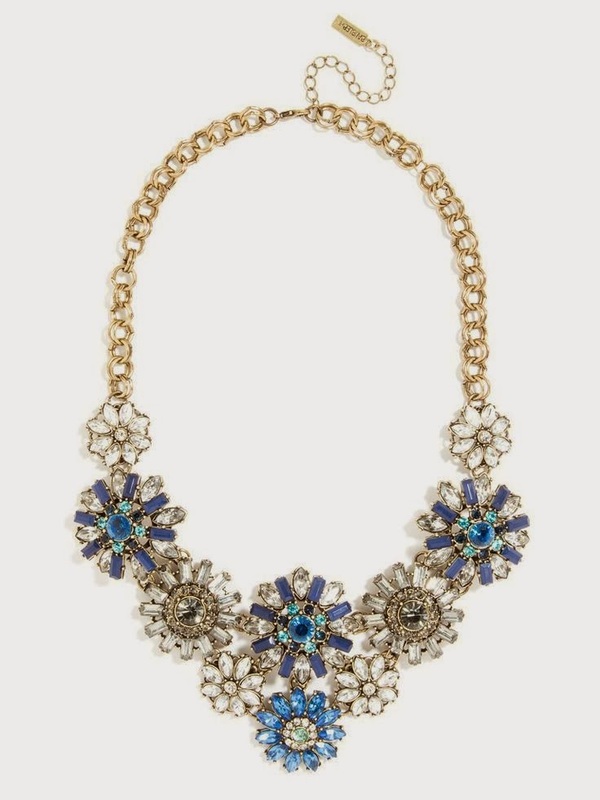 My favorite spot to shop for statement jewelry is Express. I love their necklaces! 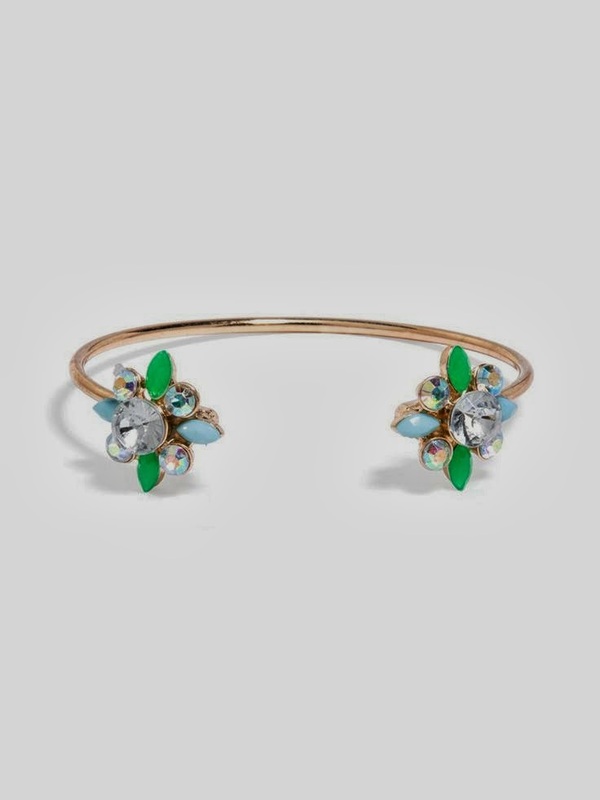 I have had my eye on a few things on jewelmint.com before, but never made a purchase yet. I love Francesca's for jewelry especially when they have sales like buy one get one half off. Those pretty colors will look fabulous down here in FL! I am so excited for you to come down and get out of the cold! So pretty!! I don't really have any "statement" jewelry pieces yet (key word ;) but that pink sale necklace is gorgeous!! 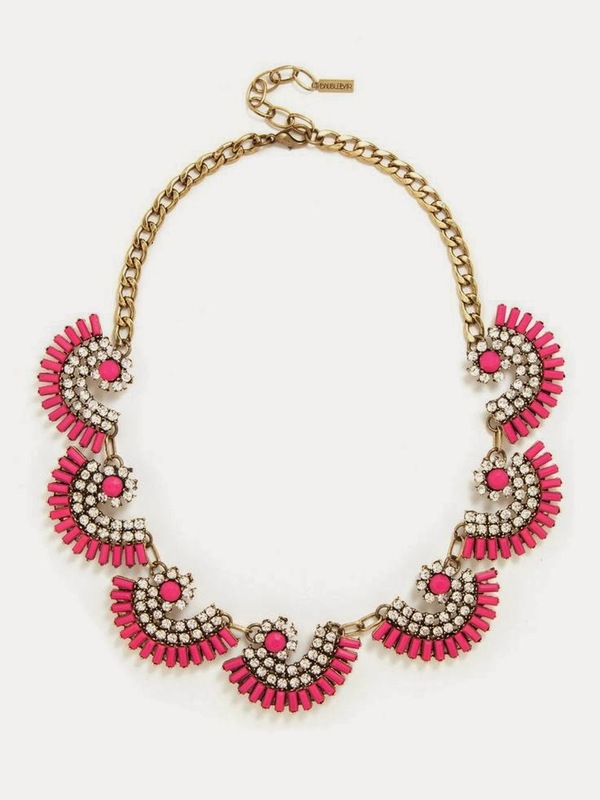 The pink one from Baublebar is gorgeous. I love all your picks from Forever21. A woman can never have too much jewelry! love love--I'll take one of each please and thanks! Francesca's is definitely my go to! 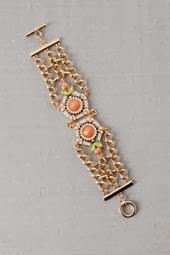 I'm always in love with everything I see from Bauble Bar but I've never actually placed an order! Lovvvee all of these!! 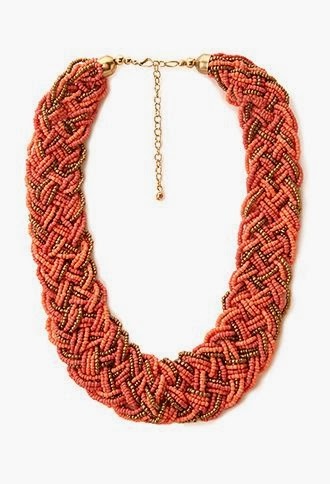 If you're willing to spend a bit of money, you can't beat Stella & Dot... Other than that, Forever 21 is def my go-to!!! Hey love! 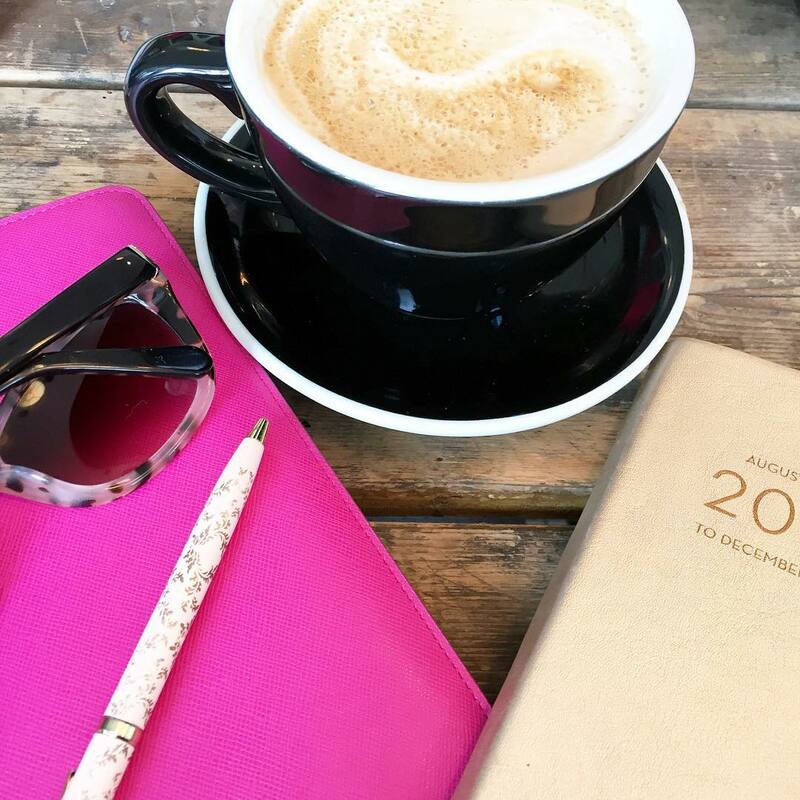 I'm originally from Massachusetts, I love finding another Baystate Blogger! 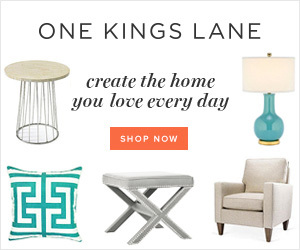 Great picks here, I absolutely cannot WAIT for Spring/Summer!!!! Loving each and every one of these jewelry pics!! Speaking of trips, my sister is adamant that I check out Divergent on our upcoming Playa getaway, but I forgot I downloaded Prada a few months back and haven't had the chance to read it yet so that will be my #1...love Lauren Weisberger so much. Enjoy your trip! 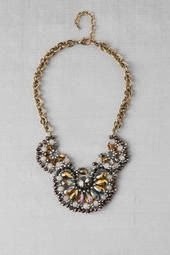 ohmygosh that first BaubleBar necklace is my favorite! In May I'm visiting Boston and NYC... While in NYC I'm going to make a visit to "The Bar" to hand pick a Bauble Bar necklace - how perfect, right?!? 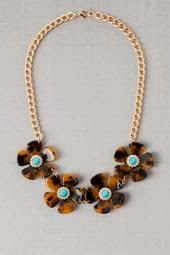 Love BaubleBar and all of these pieces! So cute!